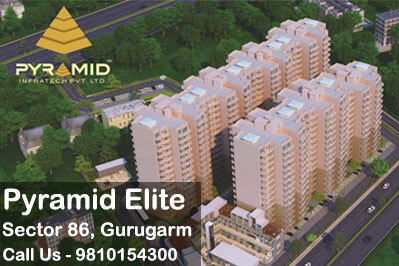 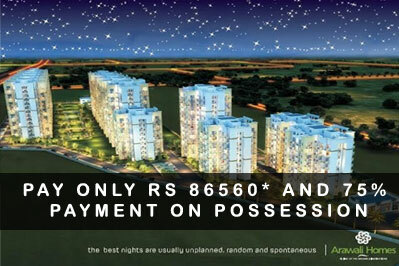 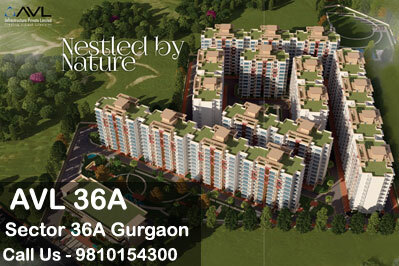 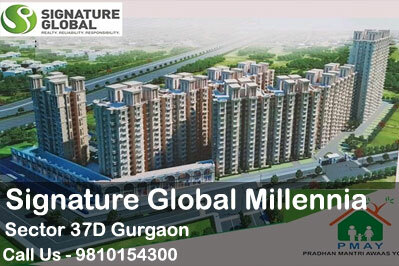 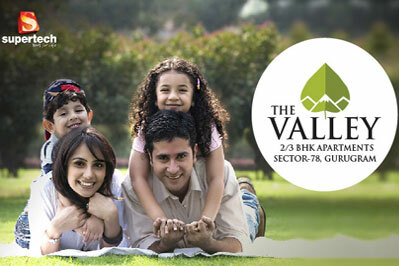 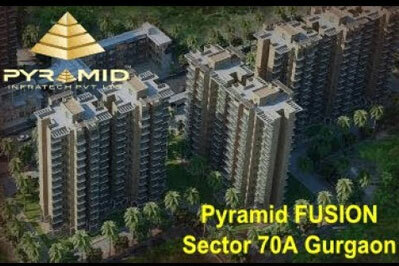 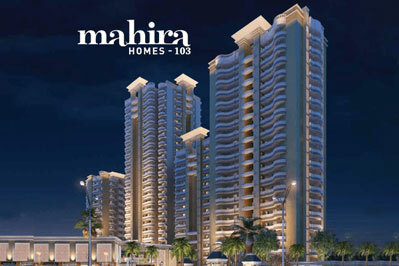 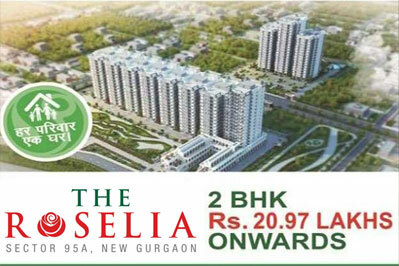 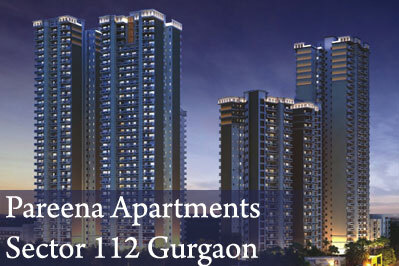 The list of affordable housing projects Gurgaon is flooded with huge number of Builders and real-estate dealers. 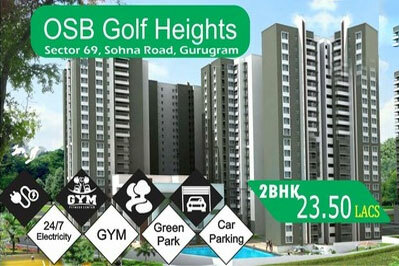 With various new plans and projects being launched in Gurgaon, the developers have come up with a list of affordable housing projects with top notch amenities. 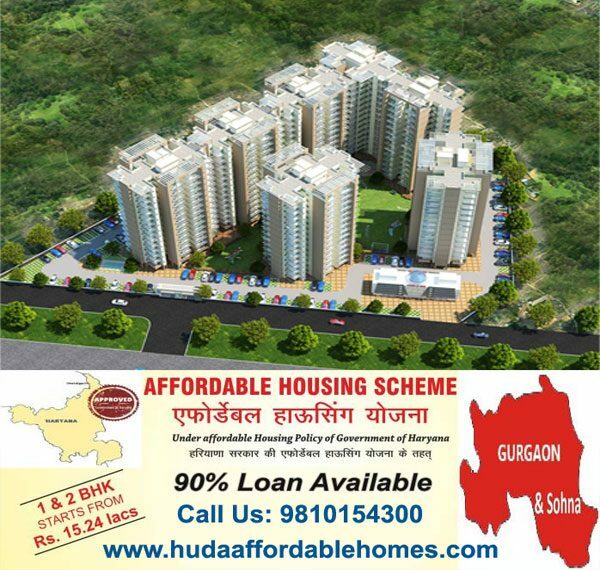 The Haryana Government has issued licenses to List of affordable housing projects of 23 developers to build affordable housing in the millennium city of Gurgaon, itself, under the Affordable Housing Policy 2013.